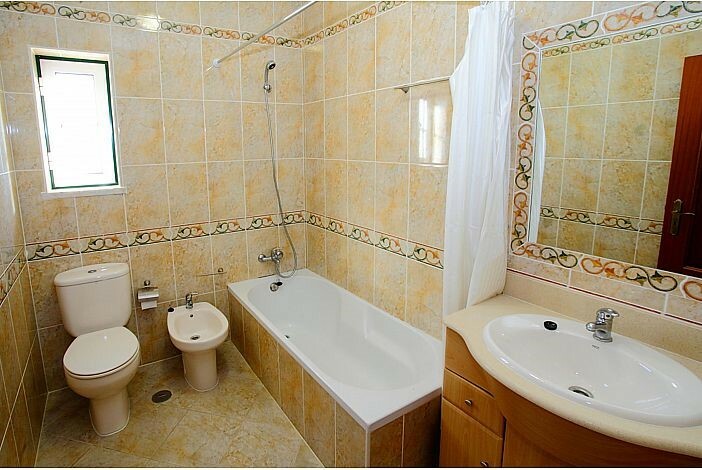 4 Bedroom Villa with 3 bathrooms for 8-10 Persons + Infants. 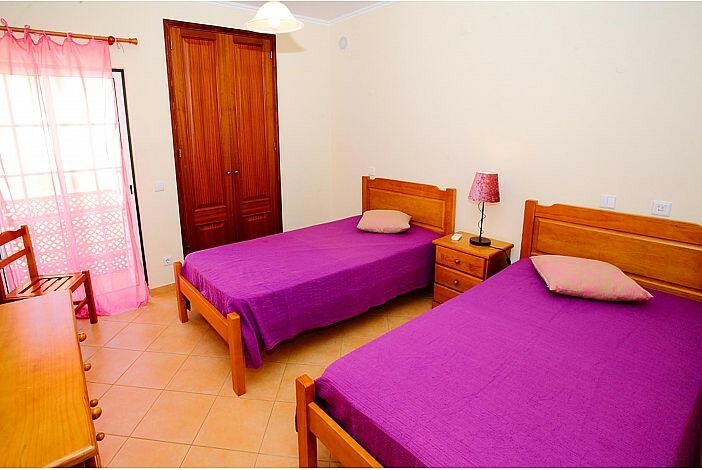 This villa has 1 double room and 1 twin room with private bathroom, and 1 double room and 1 twin room with shared bathroom. 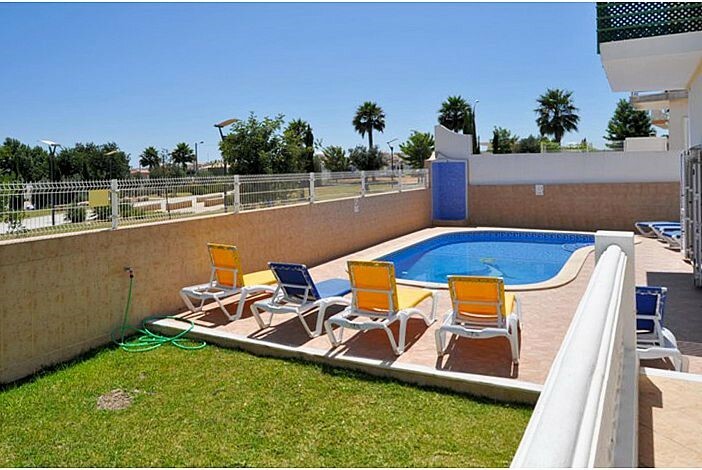 It has a large living room with direct access to the pool and a dining area also with access to the pool and to the terrace where you can find the barbecue area. 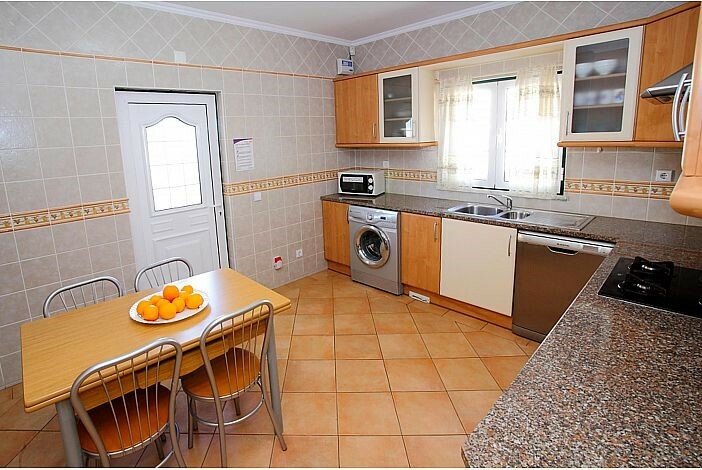 The kitchen also has direct access to the barbecue and to the pool. 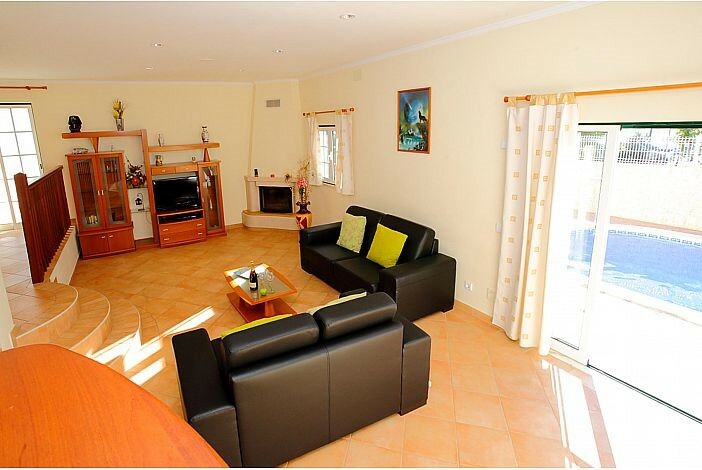 Car is not necessary for this villa, which has all the facilities within a few minutes walk. 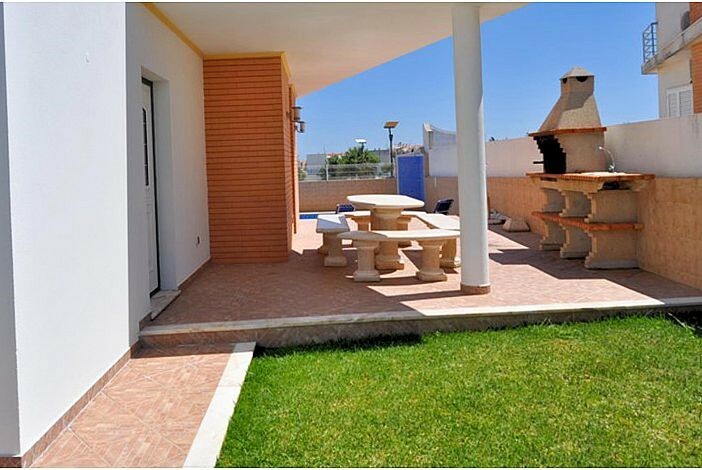 However, inside the villa still fits 2 cars. 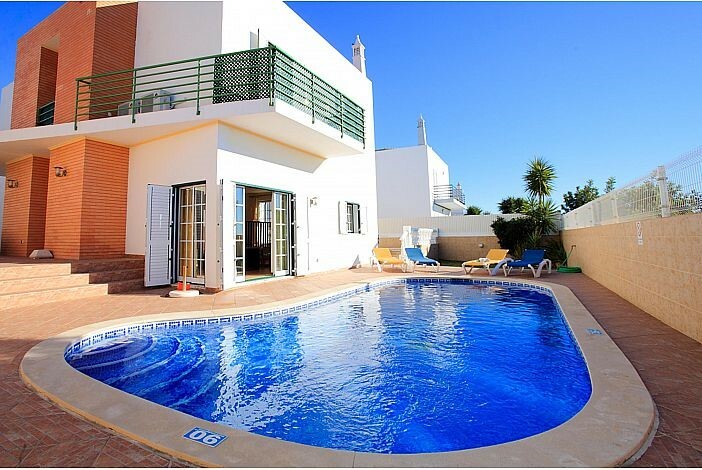 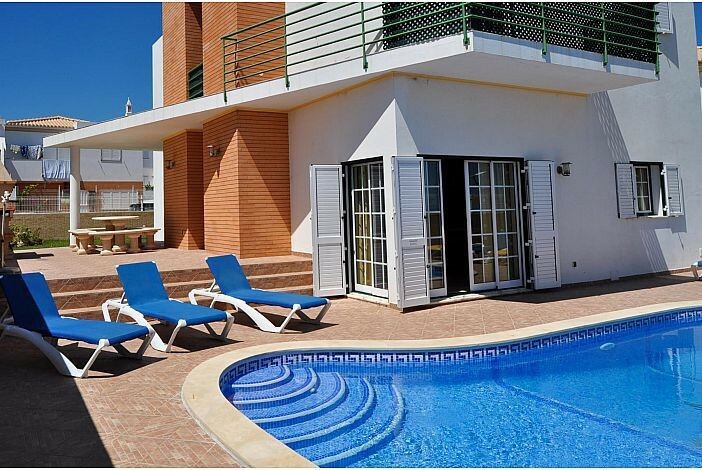 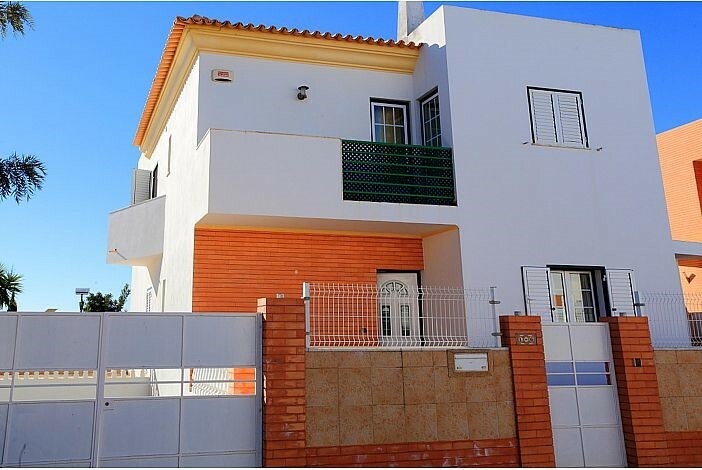 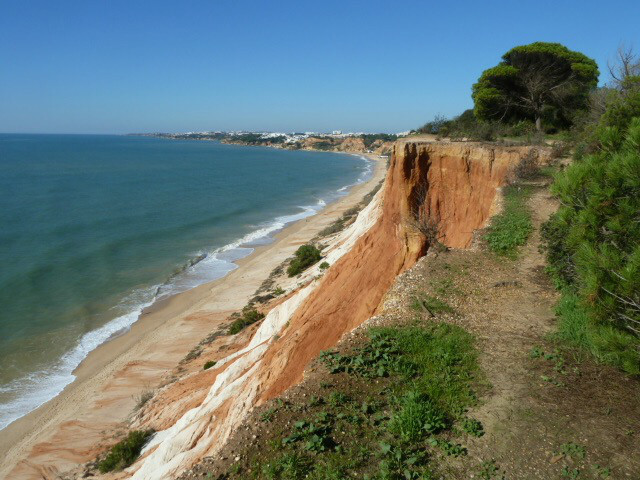 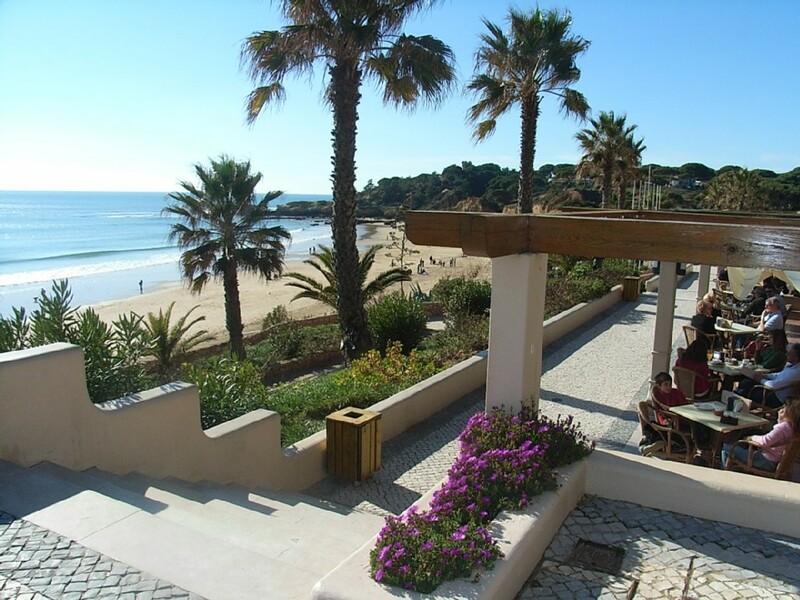 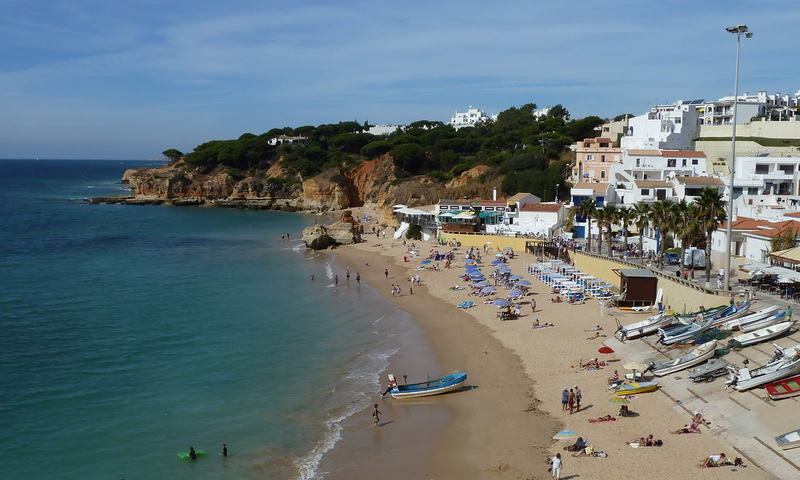 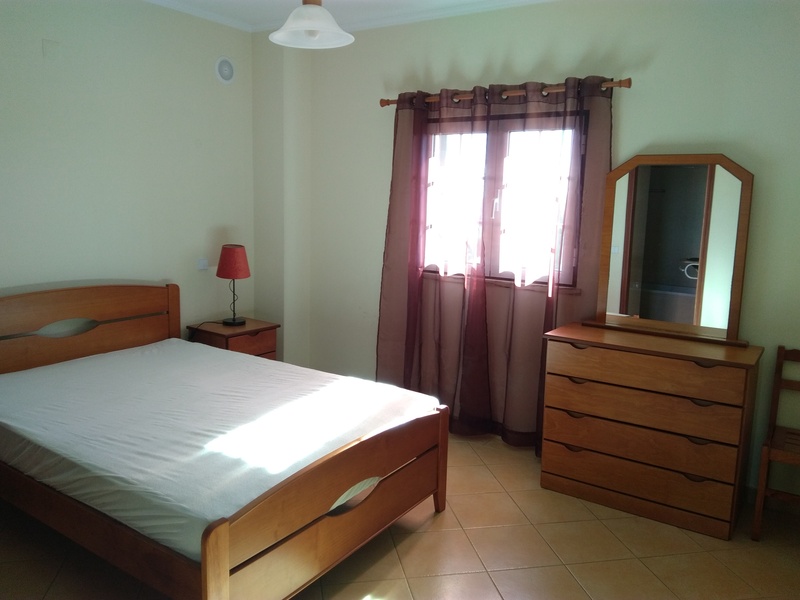 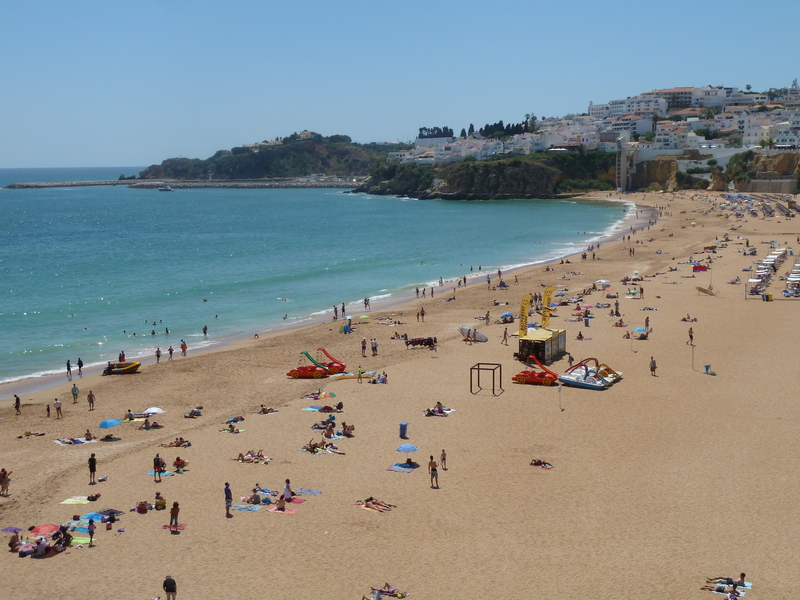 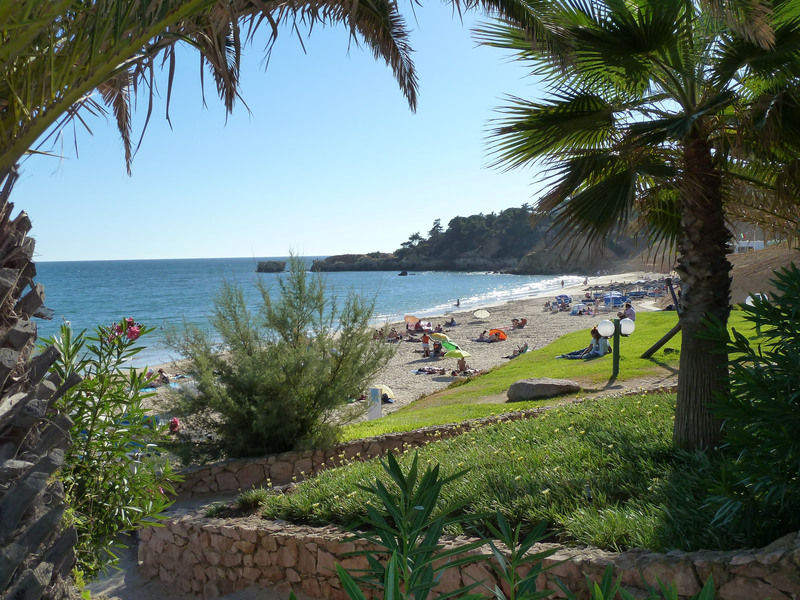 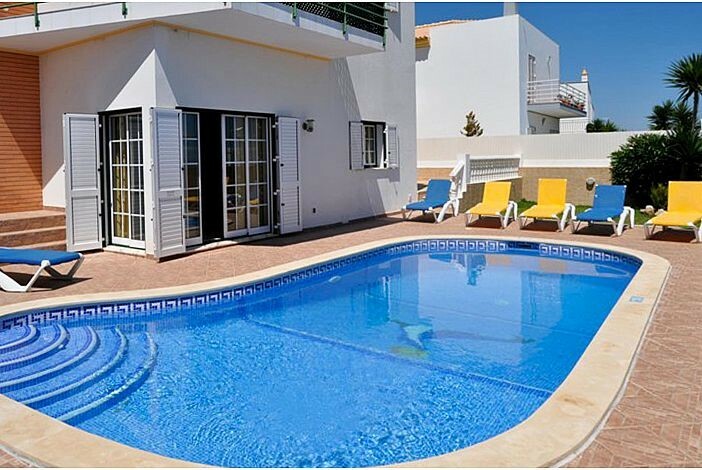 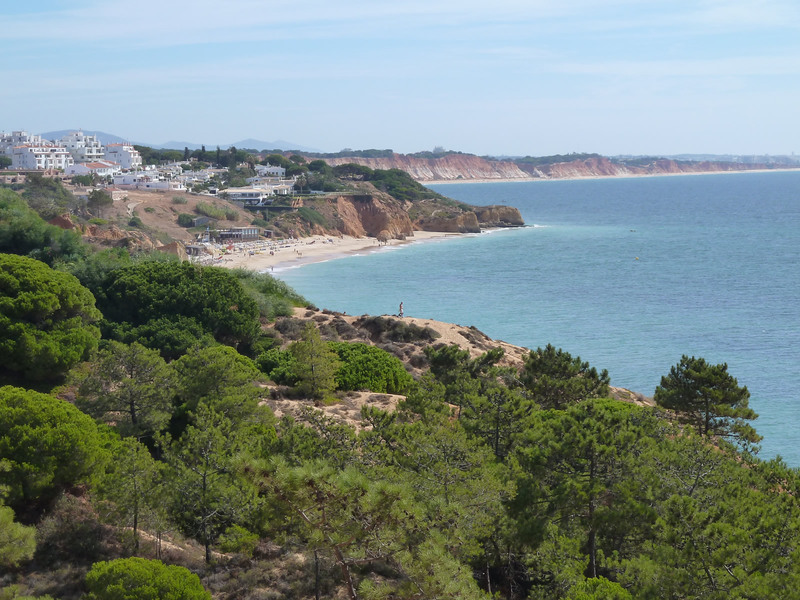 Located in the heart of Albufeira, in a very calm area and 1,7 km away from the beach. 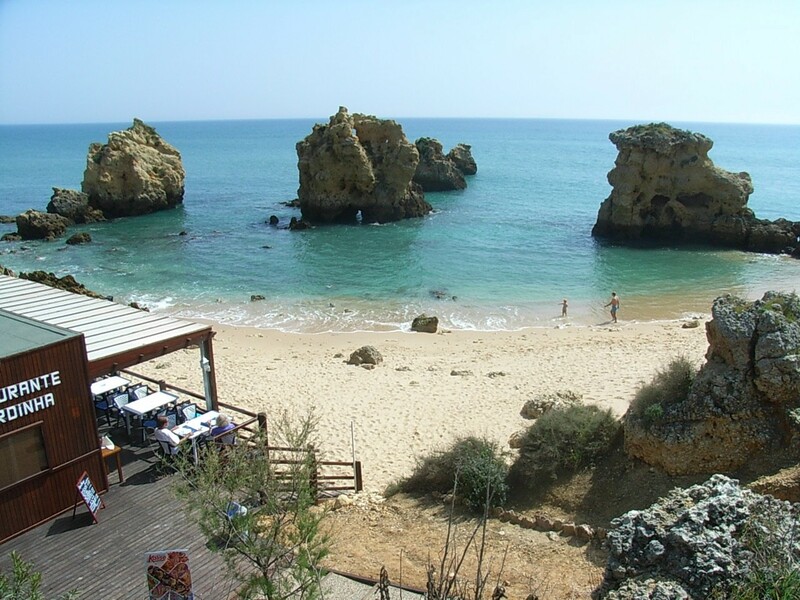 Also, its located literally in front of the Alfarrobeira Garden, which is a large leisure area with green grass and pedestrian and cycling pathways. 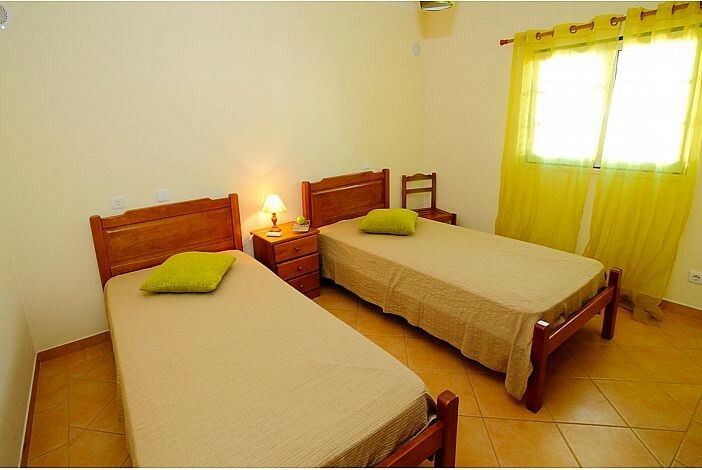 The facilities such as, supermarket, local market and many others are only 5 minutes away walking. 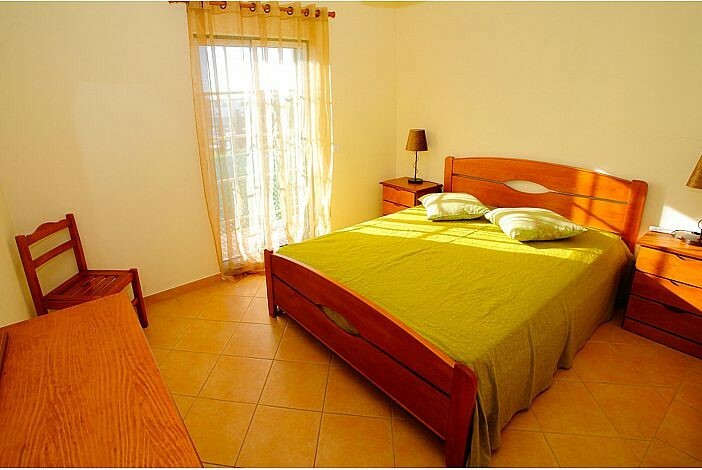 The Old Town and the Strip, both famous for the various restaurants, bars and shops are only 3 minutes away by car.